Comment: i have 2 small areas of grass that needs to be trimmed. currently overloaded with weeds. i have a string of tall bushes that need to be trimmed. and i have two trees that need to be trimmed. Dirt Works & Bobcat Service, Inc.
Birmingham Lawn Care Services are rated 4.71 out of 5 based on 2,569 reviews of 57 pros. 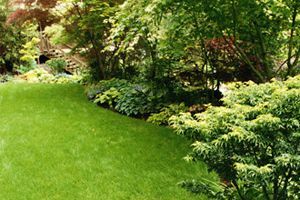 Not Looking for Lawn & Garden Care Contractors in Birmingham, AL?